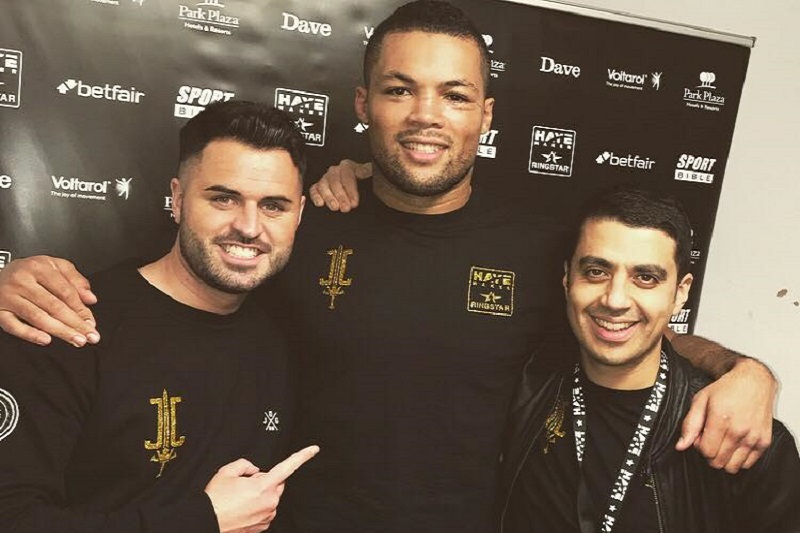 Joe Joyce is being fast tracked to stardom and a fight against Dereck Chisora was suggested before Chisora put an end to that with his ridiculous demands. Team Joyce reached out to Sam Sexton to make the fight for the British title, but again the door was slammed shut when Sexton chose to fight Hughie Fury instead of the Putney boxer. Joyce has since fought and won the Commonwealth (British Empire) heavyweight title against, Lenroy Thomas in a 12 round fight that only lasted two rounds. Money seemed to be the talking point as both parties had different views on what was actually offered. Sexton didn’t think the fight was ever close to being made. “It was never really talked about much [the fight], to be honest. Sexton believes he has a tougher challenge than Joe Joyce, in the hands of Hughie Fury who in his last fight fought for a world title. “At the end of the day, it’s about progression and if I want to move forward and get to where I want to be, I’ve got to beat Fury. No offence, but I’m sure Joe’s doing everything right – he’s just won the Commonwealth title. He’s been pushed on quick and he’s done what they’ve asked of him. But, it’s about pushing me forward, why should I give everyone else a leg up, when I need it myself?